The ZOOMA Texas race is quickly approaching. I can’t believe that it is just a little over two weeks away! By the way, you can still register for the race before the price increases on March 29th. Be sure to use the discount code: TXAMB10 to save 10%! I love the Texas Hill Country area! It’s been quite some time since I’ve been down there, so I am really looking forward to going. I thought I’d share a few race-cation ideas with you. Some of these places I’ve been to, some are places on my bucket list and a couple are recommendations from my parents. Let’s get started! The Texas State Capitol building is beautiful during the day, but is especially so at night. If you haven’t been, I highly recommend that you go. If you are short on time, at least check out the rotunda and the dome’s interior. There is also plenty to explore on the grounds of the capitol. 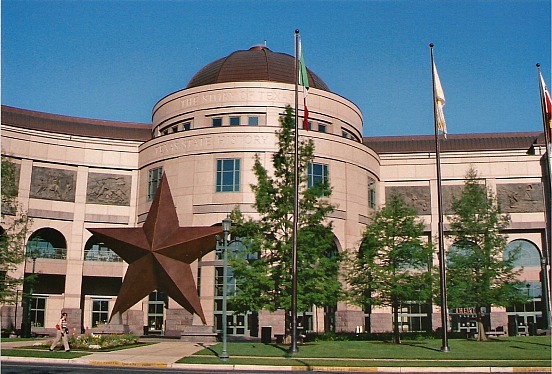 Three blocks north of the State Capitol sits the Bob Bullock Texas State History museum, which was named for former Texas Lieutenant Governor Bob Bullock. It’s mission is to tell “the Story of Texas”. The museum features temporary exhibits as well as permanent exhibits. There is an IMAX® theatre, Storytelling theatre and indoor/outdoor Museum Café as well. Barton Springs Pool and the Zilker Botanical Gardens. Fun Fact: While visiting family, Robert Redford learned how to swim at the Barton Springs Pool when he was five years old. 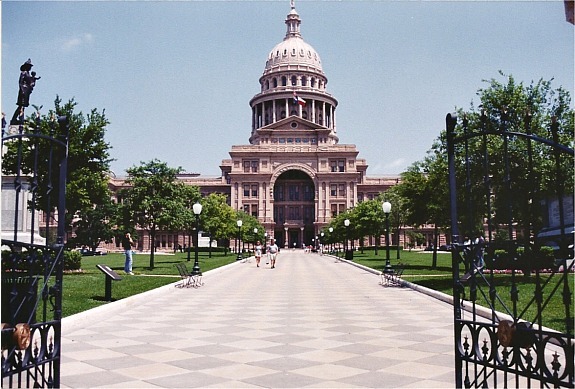 The next three places were recently featured on Team Rachael’s blog as some of her must-visit Austin spots. 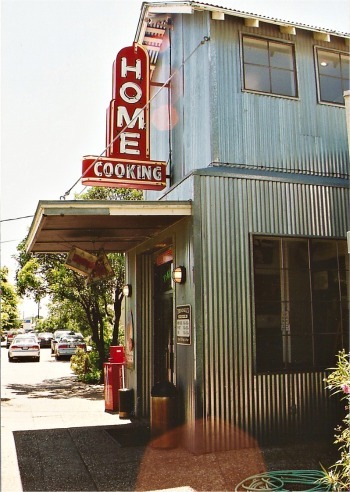 I saw in Rachael Ray’s magazine several years ago that this is one of the places she likes to stay when she is in Austin. 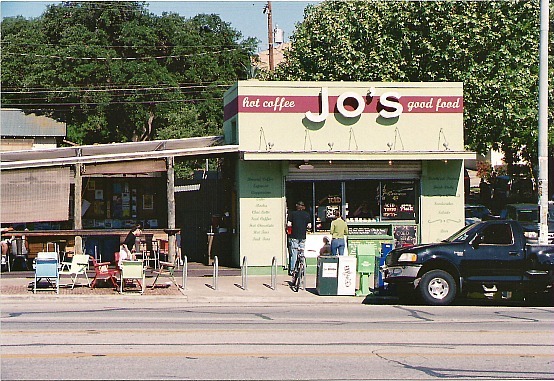 Just a few feet away is a funky little coffee shack called Jo’s Coffee. There are now two locations, but this is the original. This place has been featured on the Food Network, not only on Rachael Ray’s shows, but also on Diner’s Drive-in’s and Dives. I think that’s a pretty good sign that it’s worth checking out! Places featured on Rachael Ray’s Tasty Travels show. Threadgill’s serves southern style dishes and has a quite unique history. I’ve only been to the South location, but the original Threadgill’s is on the Northern end of Austin. 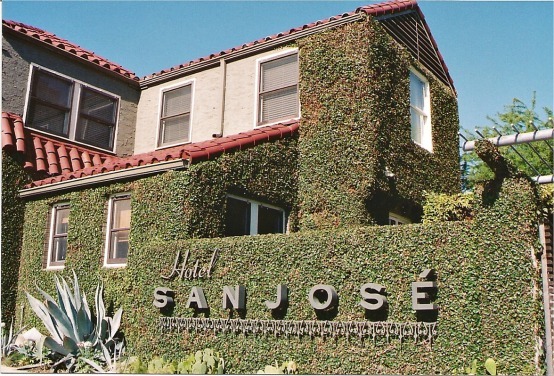 It is at the Northern location that Janis Joplin played in the early days of her career. They have a gospel brunch on Sunday’s with live music, which seems to be quite popular. I’ll be honest, the food was just okay both times I went. I chose to list it because I feel that this place is worth a visit because of it’s unique history. I wish I had a picture of this place! 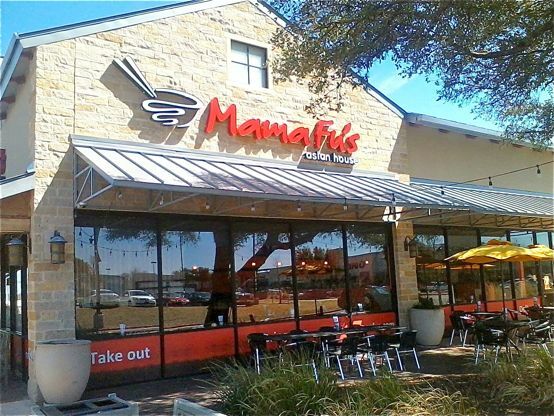 As the name suggests, it is surrounded by a shady pecan grove. This place just screams Austin to me! If it’s warm enough, try to get seated on the patio. During the summer, they have live music at night. It is also happens to be just down the road from Zilker Park. I haven’t been here yet, but from what I’ve read online, this place has a very Austin-type vibe. Two locations in Austin, but the one featured on Triple D is the one on South Congress Ave.
Their Seared Beef Tongue sandwich was also featured on Travel Channel’s Best Sandwiches in America show. The Yelp reviews are very positive on this place. My parent’s were going to The Monument Cafe long before it was featured on Triple D. It’s located just outside of Austin in Georgetown. Seriously, my parents have been known to drive three hours mainly just for this pie! 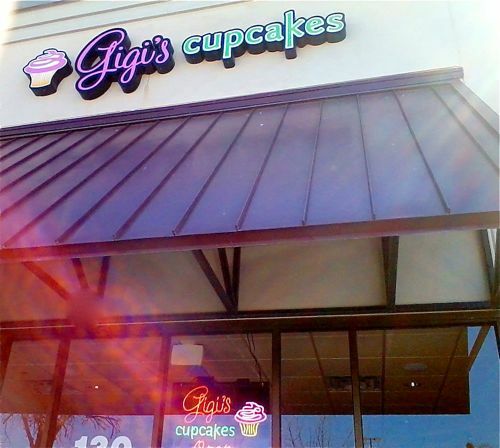 This cupcake shop is also located in Georgetown. Although, this is now a franchise, it was started by one woman back in 2008. My mom said that it was a must-list place, so I had to include it! This Asian-Fusian restaurant is a chain, but I saw a bunch of people on Twitter a while back recommend it when someone was asking for restaurant recommendations. My parents visited the Georgetown location, and my mom liked what she ordered. I’ve been wanting to check it out. They now have a location near us, but the reviews on the one here aren’t good, so I’d like to try a better location. Their menu does include some gluten-free options. I can’t go without mentioning Franklin Barbecue. I’m not a huge barbecue fan, but I would definitely like to try the place that has been called “the best barbecue in the United States by someone at Bon Appetite Magazine. I read that people start lining up at around 6:45 in the morning for this barbecue! Do you have any other restaurants that you would recommend in the Austin area? If so, give them a shout-out in the comments below. By Tempie at March 26, 2014 . I can’t believe I forgot to put the bats on my list! Thanks, Julie! I checked out the Kerbey Lane Cafe menu online, and it sounds delicious!